Amid No 10 meltdown, cabinet secretary and monarch’s private secretary crafted words that voters should ‘think very carefully’. 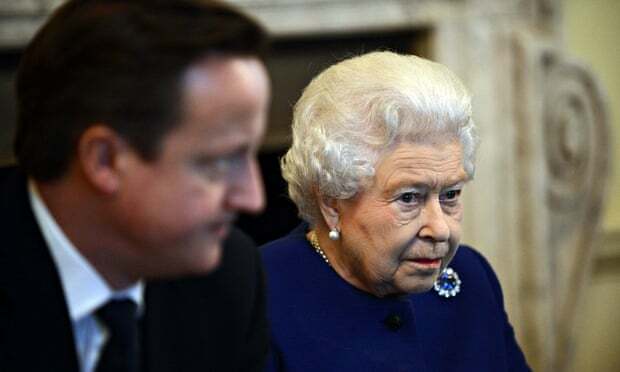 Senior figures in Whitehall and Downing Street became so fearful that the Scottish independence referendum could lead to the breakup of the United Kingdom that the Queen was asked to make a rare public intervention in the final days of the campaign. Queen was asked to intervene amid yes vote fears - Scottish independence: Queen was asked to intervene amid yes vote fears in NewsResources, views and perspectives on an Independent Scotland.